the filip 2 may be the perfect solution for parents who want to communicate with their children without buying them their own phone. 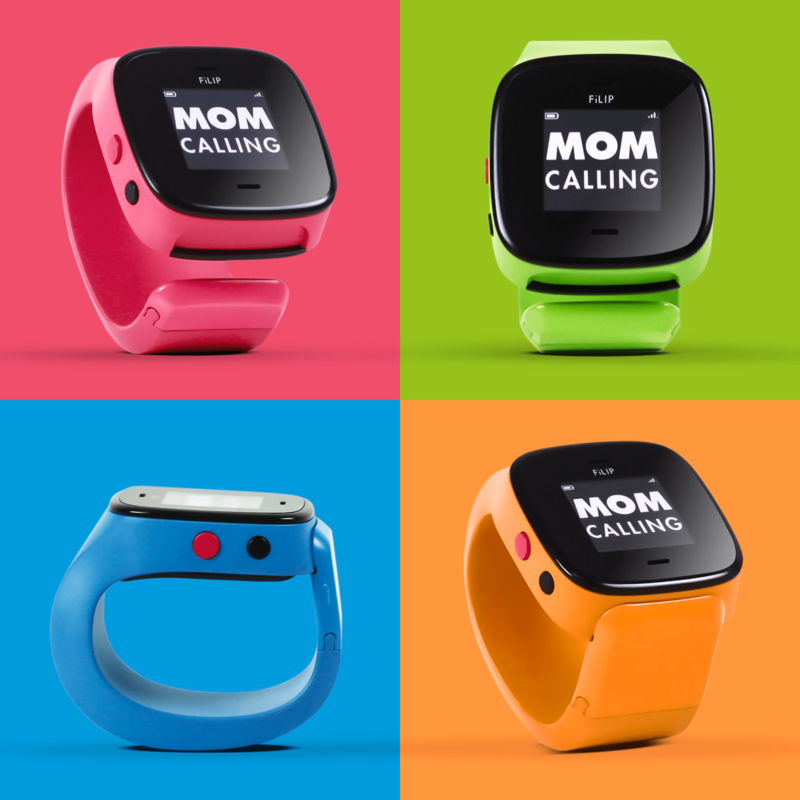 The FiLIP 2 smart locator is a watch-like wearable for your children. Using the companion app for Android and iOS, the locator can notify you when your child or children enter or leave a designated area (geofencing). What’s more, up to five contacts can be stored on the device. The FiLIP 2 will allow for voice calling and sending texts to any of the five contacts. It will be available in Superhero Blue at launch with additional bands and spacers available. The FiLIP 2 will be available at a promotional price of $99.99. Unfortunately, this tracker has to be added to a mobile share plan which would incur a $10/month addition to your monthly bill. This would be a lot more compelling if there wasn’t a monthly charge. For parents who want to know where their younger children are or want communication without buying them their own cell phone, this may be an ideal solution.